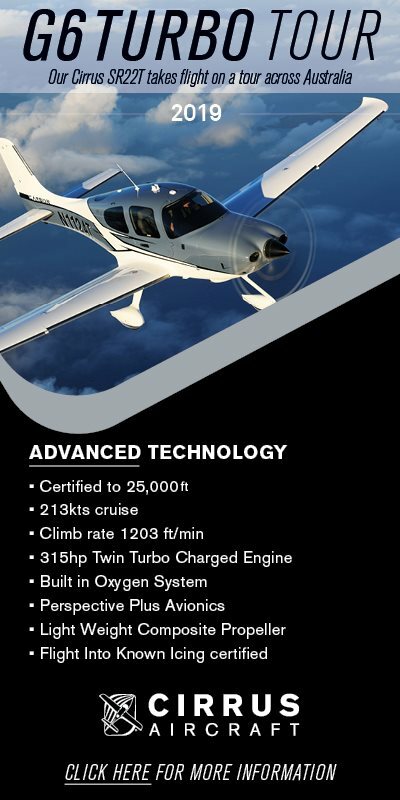 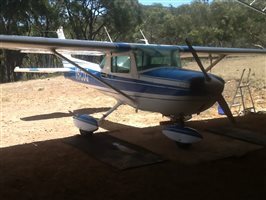 Fully SIDs and ADS-B compliant C182T with Keith Air Conditioning. 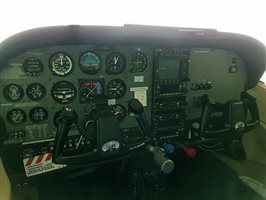 Fresh 100 hourly completed Jan 2018. 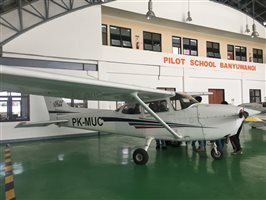 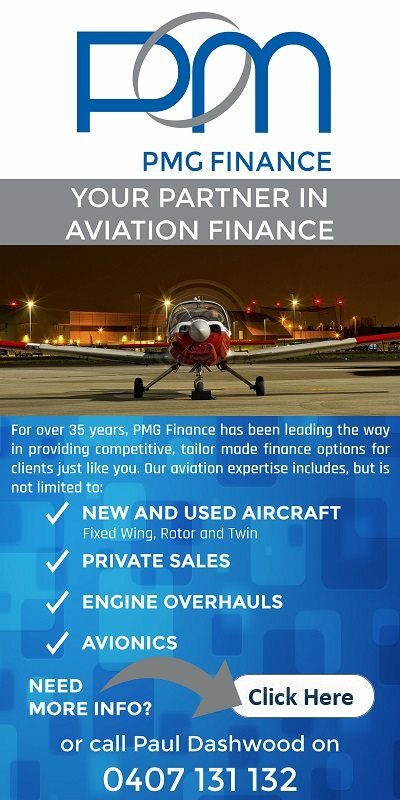 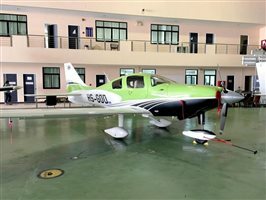 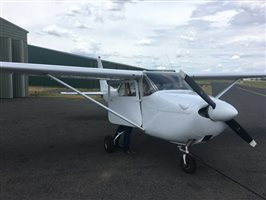 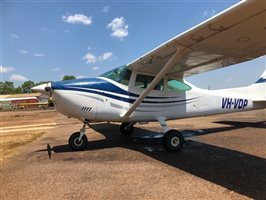 Currently with its second owner and always hangared with no damage history, this aircraft is in great condition and perfect for a flying school or private pilot looking for a very capable, proven aircraft. 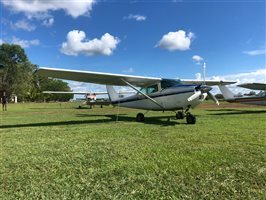 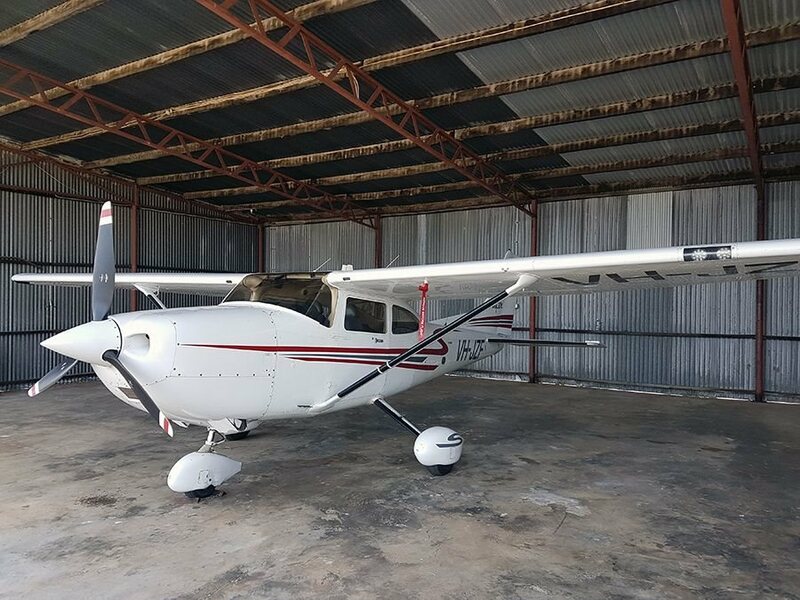 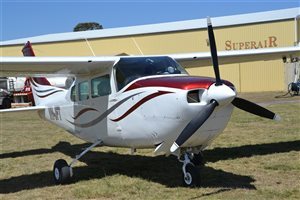 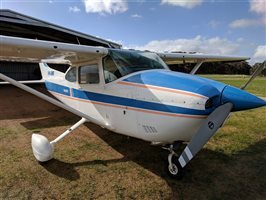 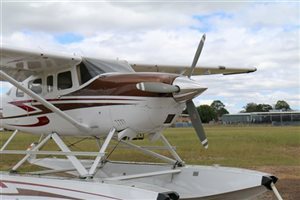 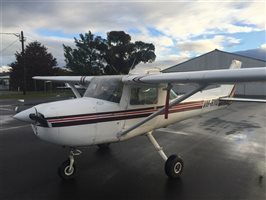 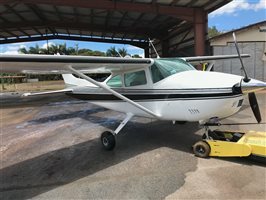 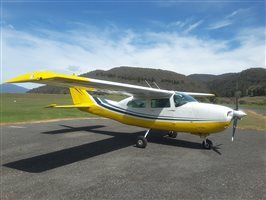 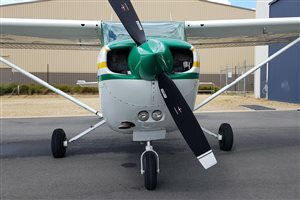 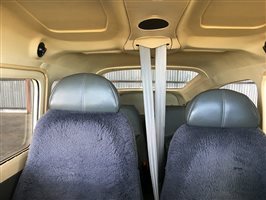 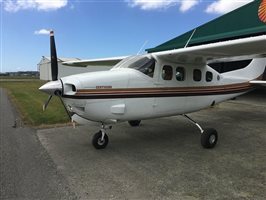 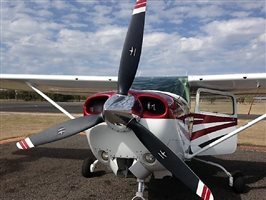 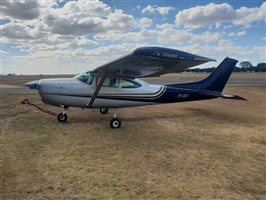 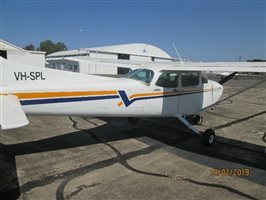 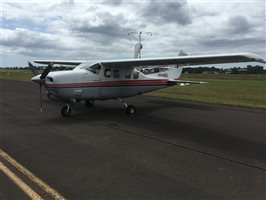 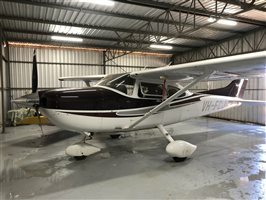 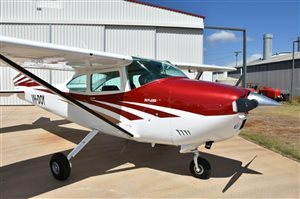 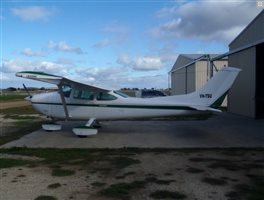 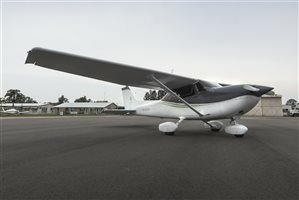 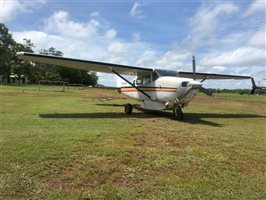 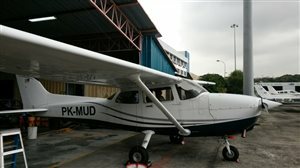 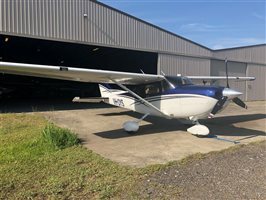 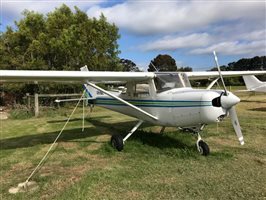 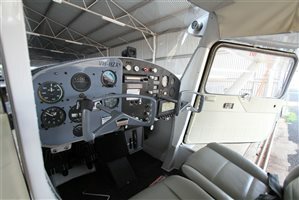 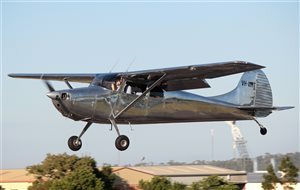 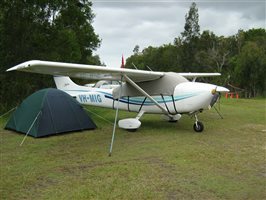 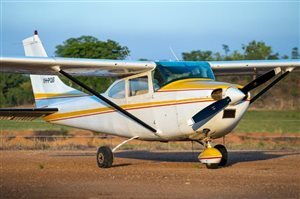 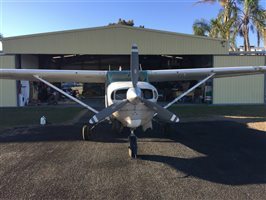 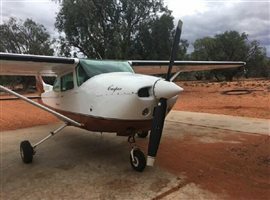 Interested in this 2002 Cessna 182 T?